Introducing the next iteration of our Ultimate Dust Cover Line... Billet UDC. Featuring our quick detach mechanism that allows you to install or remove the dust cover in under 10 Seconds. 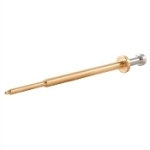 It also includes an adjustable detent set screw in order to compensate wear on the receiver and increase or decrease opening power. Our patent pending noise-reduction padding also makes it nearly 100% silent during activation. Now available in heavy duty machined billet aluminum construction and in 4 anodized color lines (black, red, blue and FDE). Sleek, stylish, each to use, and durable. 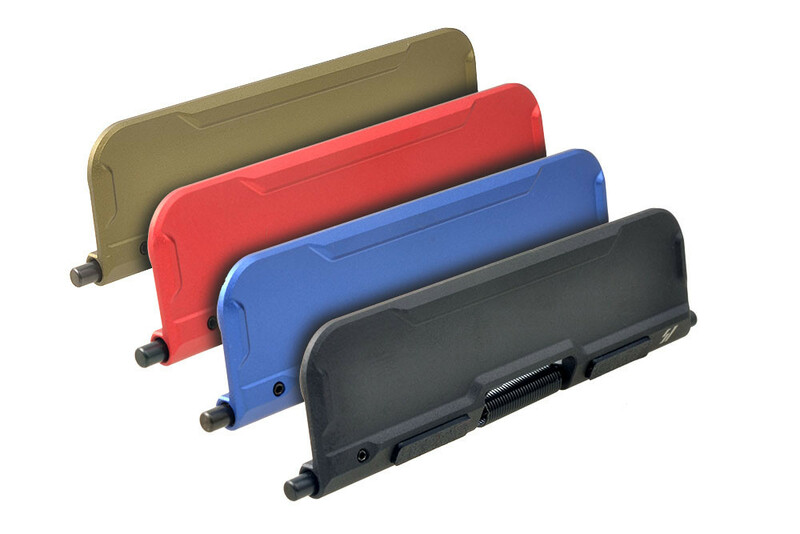 The Strike Industries Billet Ultimate Dust Cover the essential upgrade to your existing dust cover. *Will not properly fit Aero Precision M4E1 upper receivers. 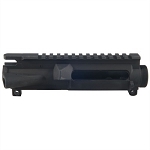 * Will not properly function with the Lantac E-BCG due to carrier and bolt design.